Here at MetroSonic we are making it our mission to become your favorite New York City recording studio. And, not just your audio recording studio of choice, but your music production and now video production studio too. As part of celebrating the debut of our video production services, MetroSonic is offering some amazing new deals and we want you to take advantage of them while you can. When you book a session of at least 5 days (40 hours), you’ll receive 15% off our normal rates! 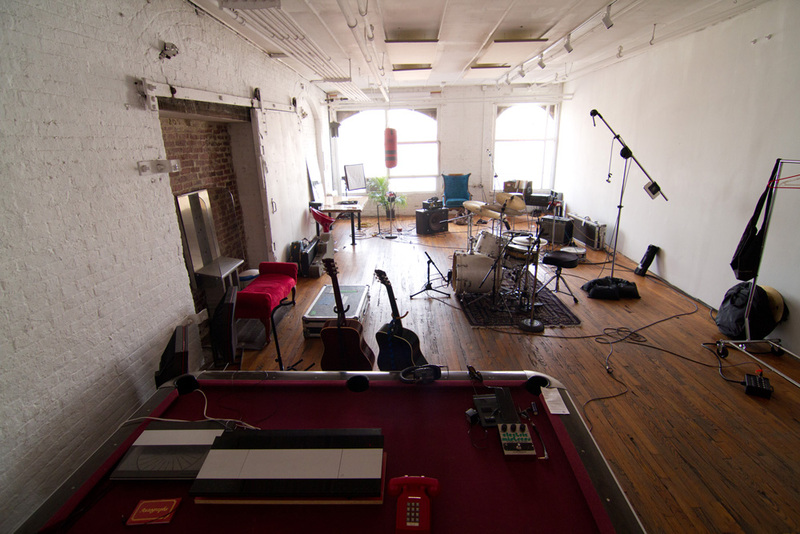 We want to be your Brooklyn go-to recording studio, so on top of that, we are offering you 2 of your 5 days to be spent recording in our huge live room for no extra charge (a $300 value)! That means you get our Neve board, endless mic closet and 900 sq. ft. of pure vibe (right in the heart of Williamsburg), along with our 20 years of experience for 15% off. Why not let us take care of it? How about a full service, one day music video shoot (including audio recording), mixed, edited and synched? Pro audio and pro video for one price and best of all, you get to take advantage of our amazing space! We’ve always had the best gear and the best space. Now we have the best price. We’re pretty confident in saying MetroSonic is New York’s most affordable, professional option for recording, music production and now video production. to reserve your discount package session, or even just to schedule a visit to meet and see the space. Don’t wait to call, because these deals are set to expire on OCTOBER 1! Also, be sure to check out the rest of our blog at metrosonic.net for news about the artists who record with us, live shows and more. 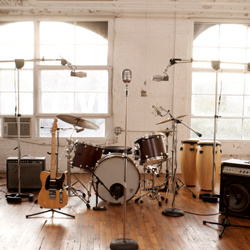 Posted in Deals and Special Packages and tagged Metrosonic, music studio, music studio brooklyn, music studio new york, music studio nyc, Production Packages, recording studio, recording studio brooklyn, recording studio new york, recording studio nyc.